A man with ambition clearly needs 3 things: confidence, drive, and a well-tailored suit. Let’s face it, your appearance is valuable if you want to make it in the big city. With decades of rich tailoring experience, we, at LS Men Clothing have a knack for giving men-of-taste what they want. If you are in search of the best suiting options, come to us for the best custom made suits in NYC. 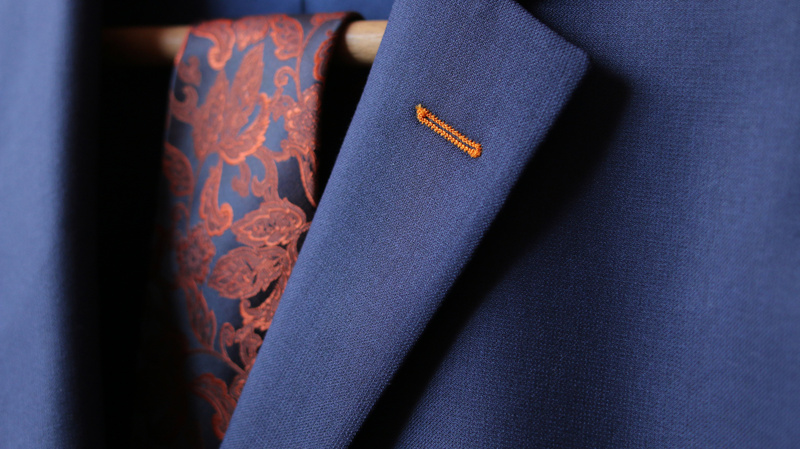 A personalized suit has an ineffable quality to it. It’s hard to describe how, but it’s just different from the ones from the racks. 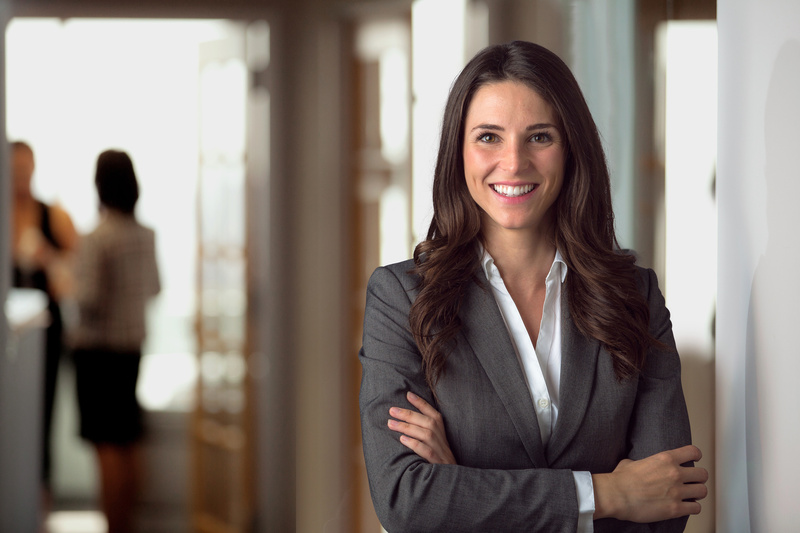 As you gain more experience and develop taste, you will know that a high-quality suit certainly gives you more confidence. It greatly helps in improving your posture and your stance. Plus, it can even hide certain imperfections to further enhance the appeal of your physique. Once you experience wearing the perfect fit, you will know the ease of movement is incomparable. There is a lot more to the perfect suit than meets the eye. Particulars such as thread count, collar size, lapel width, trouser-waist-rise option, button stance, and jacket canvassing are details that the average Joe does not usually think about. However, these seemingly small things have an impact on the whole. If you want to look sharp, you need a trained eye and an experience clothier to make sure all these details are precise for you. A Ready-to-Wear (RTW) suit is made through mass-production and is measured by using generic specifications. Indeed, it is easy and convenient to purchase. There’s no need to go back for multiple measuring sessions. However, everyone has a unique body build. Therefore, an RTW suit can never achieve the impeccable dapperness that only a personalized suit can give. RTW suits can be great for work and daily wear but a special occasion (such as a wedding or a gala event) calls for something more distinctive. 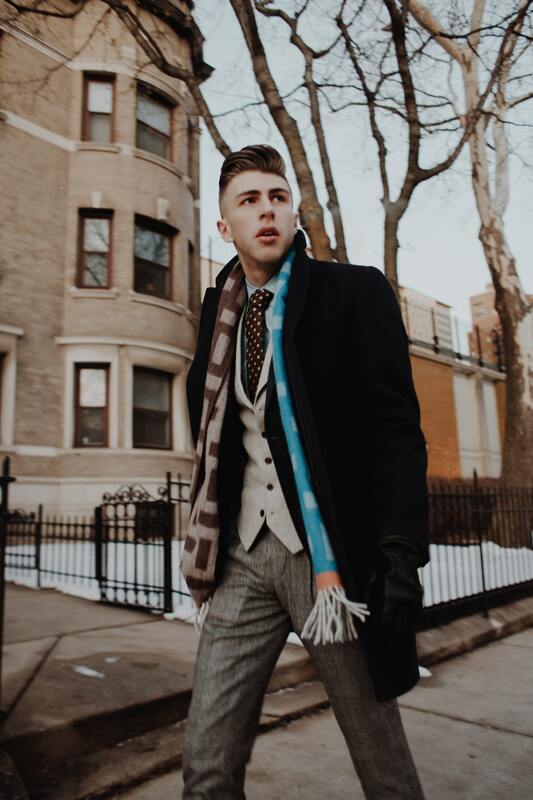 In contrast to the RTW, the best custom made suits in NYC is not made from generic patterns, but rather from personalized and accurate measurements that are scrupulous to take. Our experienced clothier will take numerous measurements to create the perfect pattern. He will also take note of your personal preferences and observe your physique’s unique idiosyncrasies such as posture. This meticulous attention to detail is what will make the suit perfect for each customer. Due to the degree of workmanship and personalization each suit gets, expect each suit to be delivered in around 4 to 6 weeks. In addition, we would also be keeping your measurements for future reference. We like to take care of our clients and build a long-term partnership. Most of our clients come back to have more garments made. Aside from making your customized measurement pattern, we would also be guiding you in picking the right fabrics and style that would best suit you. Our goal is to create you a suit that is specifically tailored to your unique silhouette. We want our clients to enjoy the snug fit and ease of movement our best custom made suits in NYC can bring.  Here at LS Men Clothing, we elevate the art of custom suit making to true craftsmanship. To get started on your fitting, drop by our shop today. We will be happy to assist you.